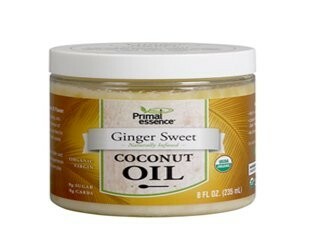 We are a distributor of Primal Essence products. The Essence of Nature. 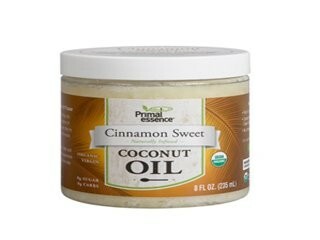 Sweet and savoury coconut oils. 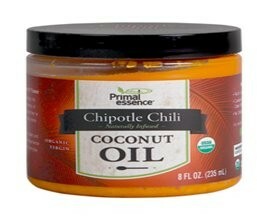 Natural pure gourmet-goodness in every spoonful. Goodness and convenience sre now combined in an exciting gourmet taste experince. Certified organic virgin coconut oil. Rich in Lauric Acid. No artificial flavours or colours. Kosher. Gluten Free. Non GMO. 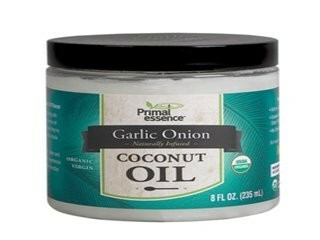 Click here to buy Primal Essence online.